Katz And Other Tales: Monday Writers Craft Online: Fame Or Money? My work rarely appears online because I write to pay the rent - and the cat biscuits which Au thinks is much more significant. People often ask me why I don't give my stuff away online "so you can be more famous, lah!" and my reply is: why should writers work for free? Giving away newspaper content for free has killed thousands of newspapers, and has put tens of thousands of people out of work. Magazines have been more circumspect, and have survived. It's true that if you give away your work online for free, you get a big international audience. But it doesn't pay. And I need to pay the rent. 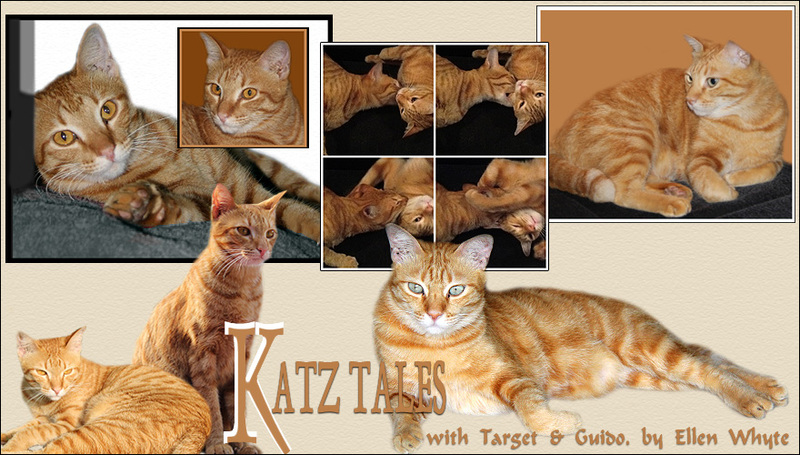 Having said that: the day I get 1000 followers for this blog, I will write a weekly short Katz Tale. Also, although I won't write for free, I do a bit of pro bono stuff: I will give free career advice to people who want to get into the word business, and I am happy to look over the first 1000 words of anyone's work and give an opinion. I completely understand this - and agree with your philosophy. The cats agree too - cat food is way more important than fame! You are absolutely right ! I am writing because I always loved to write, the only problem was nobody read me because there were no Internet. Now I write for fun because I am retired, but if I would be 30 today, I also would write and try to earn my money with what I love ! Very important point, I totally agree! We would have to also agree. Food for the cats is a necessity, fame isn't.